race or even income by providing food at no cost. We are open to anyone who needs a hand. We have partnered with Food Lifeline and Northwest Harvest to provide quality food for our patrons once a week. We are open every Wednesday from 12:00 -300. Patrons are welcome to shop twice a month with quantities depending on family size. 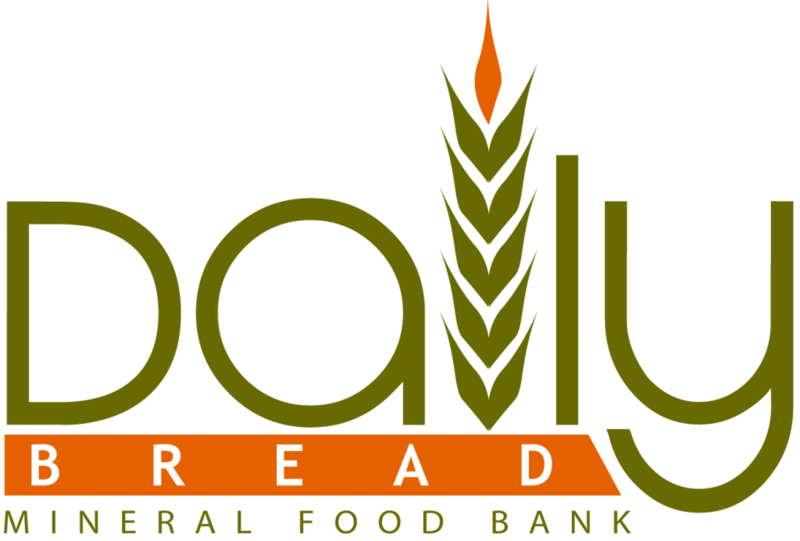 Our food bank is located on the church campus inside the mobile home across the street from the main church building. Monetary or food donations are always welcome and can be dropped in the donation bin in the lobby of our main building.